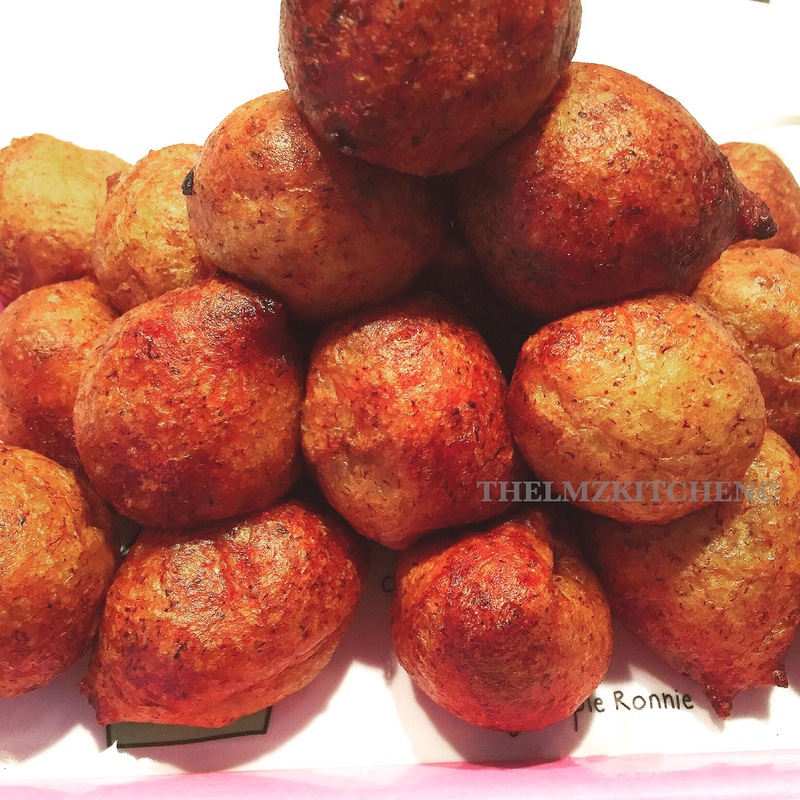 I thought of this for a while , I mean if I can make banana puff puff why not plantain . 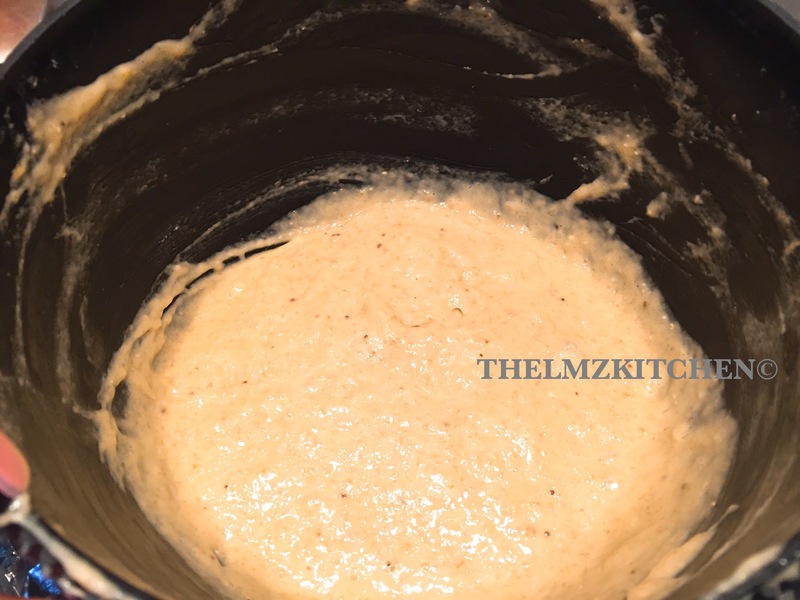 Blend your plantains till smooth, pour into a medium bowl . Cover with foil in a warm place for an hour. Your mixture will double in size . Heat your oil, take off the foil from your bowl, mix with your hand and get ready to fry. 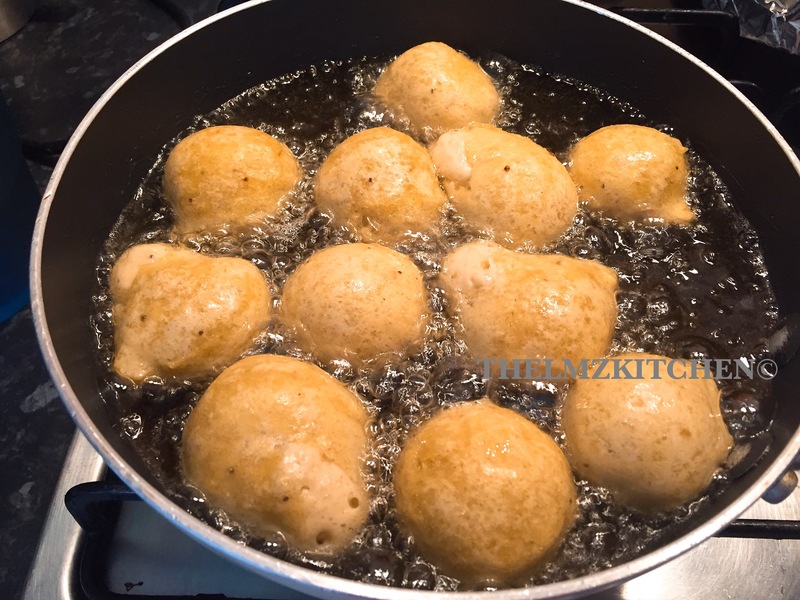 Fry till golden brown and it’s ready to serve.